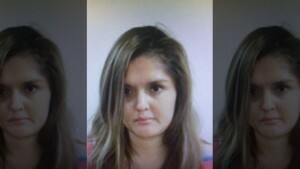 A 33-year-old Dallas woman who was placed on the FBI’s Most Wanted list last week after she was indicted on capital murder charges has been captured in Mexico. 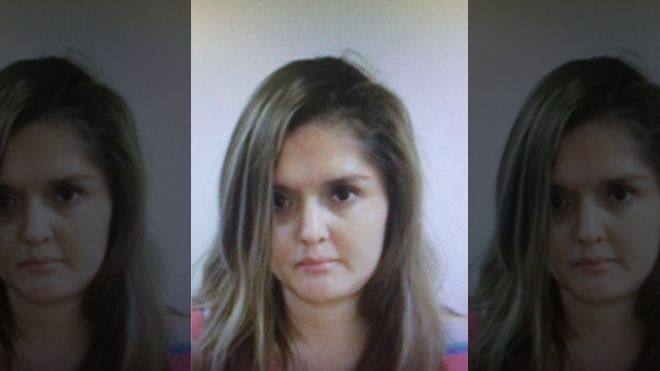 Now the U.S. has 60 days to formally request the extradition of Brenda Delgado, who is accused of arranging the murder of a dentist who was dating her ex-boyfriend, Fox News reports. Mexican officials captured Delgado in the city of Torreon. A Mexican official said it would take two to 12 months to rule on extraditing the woman. Delgado is accused of giving Kristopher Ledell Love drugs and money in exchange for killing Kendra Hatcher on Sept. 2. A drug cartel allegedly helped provide the money and drugs.